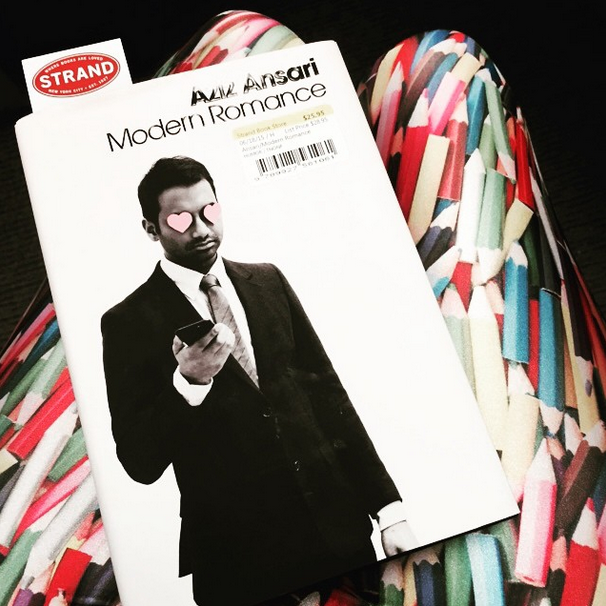 Modern Romance by Aziz Ansari departs from the typical comedian-writes-a-humorous-and-self-deprecating-memoir style that has been dominating the best seller lists as of late. While it’s not as a big of departure from the style as B. J. Novak’s fictional One More Thing: Stories and Other Stories, Modern Romance tonally differs from Is Everyone Hanging Out Without Me? by Mindy Kaling and his Parks and Recreation co-star Amy Poehler’s Yes Please, which are both memoirs. Ansari’s nonfiction book focuses on the current state of dating within American society. The book documents online dating culture in a way that I haven’t seen done before, which is easily the highlight of the book. He also details how dating culture has radically changed since the 1940s and beyond and made me extremely appreciative of the fact that I am a woman who is able to date in 2015 rather than courting someone who conveniently lived on my block in 1953. The book frequently integrates different sociology relationship studies in accessible ways, which pairs nicely with Ansari’s easily digestible telling of the current state of romance in America. That said, I was very familiar with most of the studies that Ansari includes in his book. I took a lot of Sociology courses while in college and a course entirely about Interpersonal Relationships, which ranged from discussing roommate to family to romantic relationships. Because of my familiarity with the studies detailed in the book, I felt like new insight on the studies were lacking and left me wanting either more comedic spin from Ansari or for him to talk more about the actual research and limitations of each of the studies detailed. Instead, it seemed like he took the easy road of briefly detailing existing studies, which ultimately made most of the book pretty bland for me. 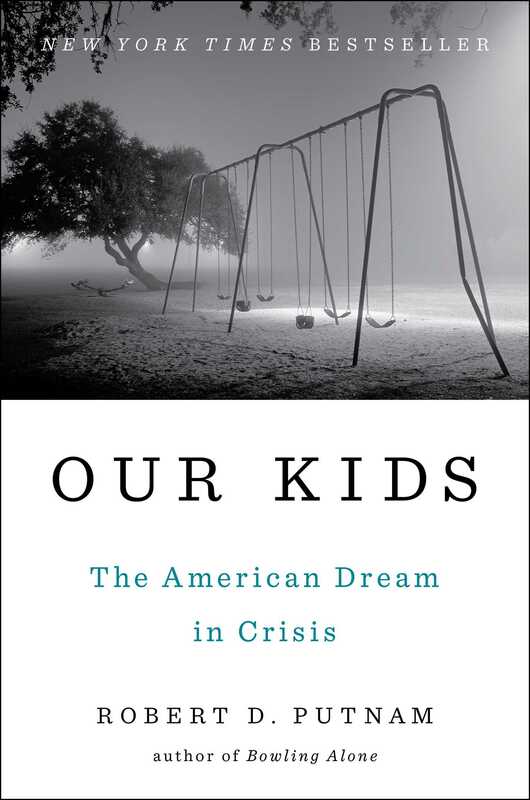 If Eric Klinenberg, a sociologist who is credited as having a huge influence on the book and has been appearing with Ansari on his book tour, had a larger impact on the work and had woven in some of his own sociological critique of the studies, I probably would have enjoyed the book as a whole much more. However, someone who wasn’t already aware of these studies would likely read the book very differently than I did and might not be thirsting for a more polished and academic version of Modern Romance like me. Before reading this text, I was a pretty big fan of Aziz Ansari (and I still am! )… but I feel like being a fan is actually a disservice to readers of the book. I’ve consumed all of Ansari’s stand up specials and most of his television interviews, which means that I’m pretty familiar with the jokes that he has tucked safely away in his arsenal. Most of the funniest parts of Modern Romance were jokes or quips that I had already heard from him, which left me feeling like the judges who watch Kirsten Dunst’s cheerleading squad perform the exact same routine as the previous team in Bring It On (forgive me, I just watched this movie last night with my roommate and it’s very fresh in my memory) aka not as impressed as I was the first time around. Overall, this is a decent read if you’re wanting to learn more about the state of online dating in America, but is not for you if you want a more robust, academic read on romance in America or if you’re looking for a funny memoir in a similar vein to many other books recently published by comedians. Let me know your thoughts in the comments! This entry was posted in comedy, gender, humor, nonfiction, Review, sociology and tagged aziz ansari, blog, book, book blogger, book bloggers, book review, book review blog, comedy, Eric Klinenberg, gender, humor, modern romance, nonfiction, online dating, penguin, penguin press, reading, relationships, review, sociology on July 15, 2015 by Bri with a book blog.